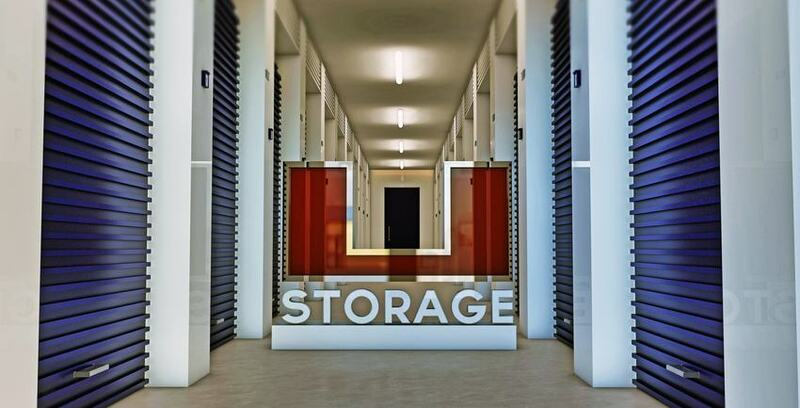 Enjoy our best tips on how to choose a storage unit below. If you need to help choosing a storage facility, we cover several different situations you might be in. 1. Do you need to rent a unit for the long-term or the short-term? You might be storing things just to sell them online soon, or you might be storing furniture that’s too large for your new place. Be honest with yourself about how long you’re going to keep things. If you want to save money, plan how to move your things soon and then work that plan. Put a specific time on your calendar to clean out your unit. You could use less storage space than you might think at first, and renting a unit that’s too big for your possessions could be a waste of money. After you clean your home, some things can be donated or sold at a yard sale. You can pack things in boxes and stack them a little better to save space (remembering to put fragile items on the top). On the other hand, if you rent a too-small unit to save money, you might pack it too full and break something. You could measure the biggest things you have and count up your boxes to get a rough estimate of the amount of space you need. You can also talk to the management of your self storage business for space-saving ideas. 3. Using self storage when moving to a new home. It’s not easy to coordinate the date you close on your new home with the date you want to move, the date when your previous home sells, the date when you start a new job, and so on. A self storage unit can help you bridge those time gaps, as well as giving you a place to put things when you move to a new region and haven’t started moving in yet. Usually, you’ll get a unit just for the short-term in these situations. 4. When you move, should you rent a storage unit near your previous home or near your new home? You should compare the price of storage units near your previous house and your new house, along with the crime rates of neighborhoods in each area and the security measures the storage businesses use. You can also ask yourself if you will have more help loading and unloading your things in one location or another. Finally, find out how easy it is to get your things out at different times of day in each location. 5. If you’re going to move, decide if you want to pack and store your possessions yourself or hire movers. You can actually hire expert movers to pack up your home, move your things to a storage unit, and then move them to your new home. Not all movers are the same, though, so you’ll need to research movers before hiring one. Hiring movers adds another expense to your moving costs, but packing and storing your stuff on your own also will require you to pay for your own insurance (which otherwise is the mover’s responsibility). 6. Would you like to pack a mobile storage unit at your own property? Some companies can bring mobile storage unit to your home, and they’ll give you some time to pack it yourself. When you’re ready, they’ll transport it to your new home and give you a good amount of time to unpack it. For an additional charge, they can also help you pack. 7. Check if any of your possessions can be damaged by extreme temperature, moisture, or dust. You might need a climate-controlled unit if you want to store valuable like furs, wine, computers, televisions, stereos, or documents. You can check if your storage facility can rent you a dust-free unit for sensitive electronic equipment. 8. Do you need to rotate summer and winter items in your storage unit? If you want to switch between seasonal items in the same storage unit, make sure you plan for the sizes of all your things, as well as any dust and climate control needs. Will your unit work equally well for summer and winter items? Consider outdoor furniture, pool equipment, skis, snow blowers, snowmobiles, and shovels. 9. Can you get to your possessions at any time? Some self storage businesses don’t give you access to your unit during certain hours. Each facility has its own rules. This might not be vital to you, so you’ll just need to decide how important it is for you and find out the access hours at your facility before you sign on the dotted line. 10. Do you need to store cars, other motor vehicles, or campers? If you’re choosing a storage unit for a vehicle or vehicles, look for a few things: climate control if your vehicle requires it, a trustworthy facility, and good security features. If you get these considerations out of the way, you’ll sleep easier at night. 11. Is the facility safe and secure? Check each facility you consider for security cameras, good lighting, motion-activated lights, alarms, and fences. You might also want an onsite manager at the facility who will closely monitor visitors and can see if anyone is acting suspiciously and call the police. Pick the right storage unit for your needs by using our Size Guide, or read about other storage tips and tricks.